Hello! 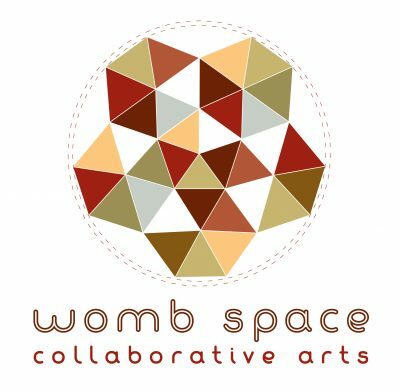 womb space is launching a community project called “Dear Santa Rosa: Love Letters to a Place” and we need all kinds of help! If you want to support this project through any of the following focuses, please drop us a line and there will certainly be a place you can plug in. Check out our facebook group and website to connect more as well. Setup/Cleanup on Sept 27th/28th or Nov 3rd/4th? Thanks for checking us out, we can’t do this without you!